"Lewis was outstanding, but he also got total support from his team," Ecclestone told Germany's Auto Bild. "You cannot say that about Sebastian. "My impression is that Ferrari fell into old habits after the death of Sergio Marchionne," the 88-year-old said. 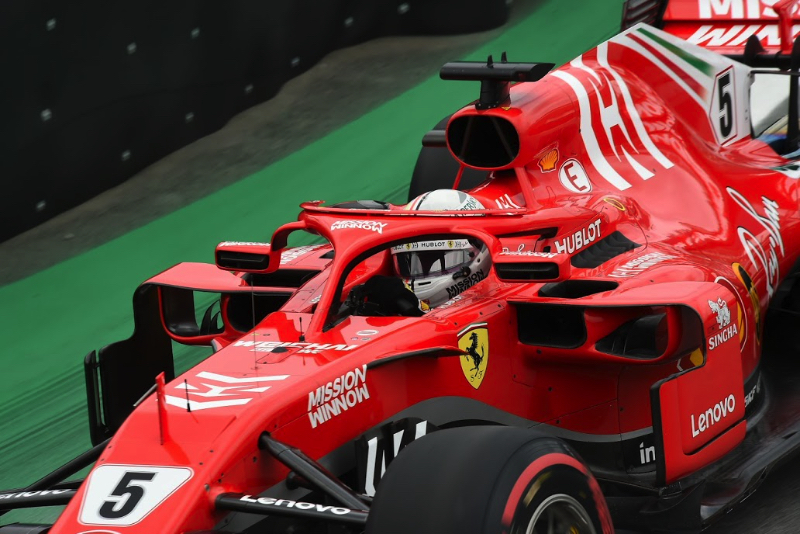 "Suddenly there were strange strategy mistakes and from the outside I had the impression that Ferrari did more for Kimi Raikkonen than for Sebastian. But a team must support its title favourite without compromise. "So I see him (Vettel) as a victim, not a culprit." "A team must strengthen a top driver, not weaken him," he said. "Look at Jean Todt and the way he was completely behind Michael. But if a driver does not feel the support of his team, the error rate increases. Because most of this happens in the head." However, Ecclestone said that if Ferrari starts to support Vettel fully, he has "no doubt" the 31-year-old can take on Mercedes' Lewis Hamilton in 2019.